2-piece set keratin shampoo for horses. 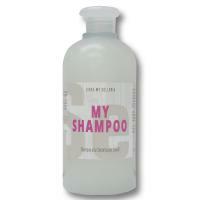 Convenient package of 2 pieces of specific shampoo for horses Arcafarm. 2 bottles of 500 ml. It cleans the coat, making it shiny and soft, and leaves a delicate and pleasant fragrance.